Blog »SGACers in Action at the 25th Anniversary of Act UP NY! SGACers in Action at the 25th Anniversary of Act UP NY! 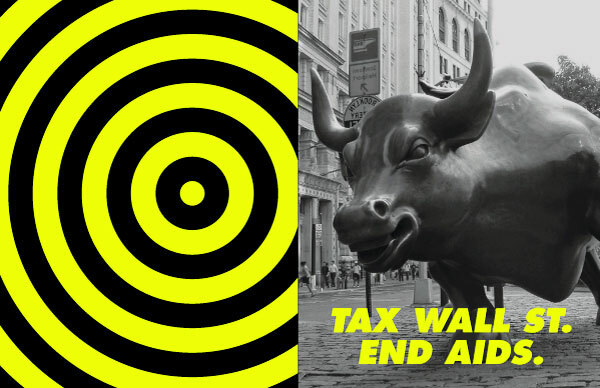 On April 25, over 1000 demonstrators gathered in New York to call for a tax on Wall Street to end AIDS. The protest also marked the 25th anniversary of ACT UP NY. SGAC was proud to march with such inspiring and accomplished AIDS activists to call for health and economic justice! SGACers from New York City as well as Boston made it down for the rally and march. Check out more information and awesome photographs from POZ magazine.